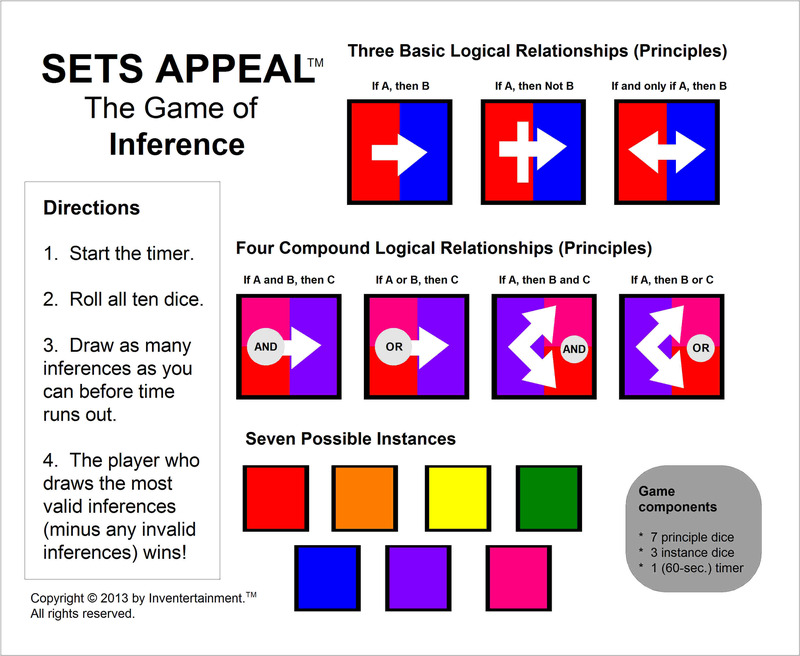 Sets Appeal™ is an Inventertainment dice and card game that challenges users to test and build their formal logic skills. Play-testing of the prototype (see photo below) has been a lot of fun. 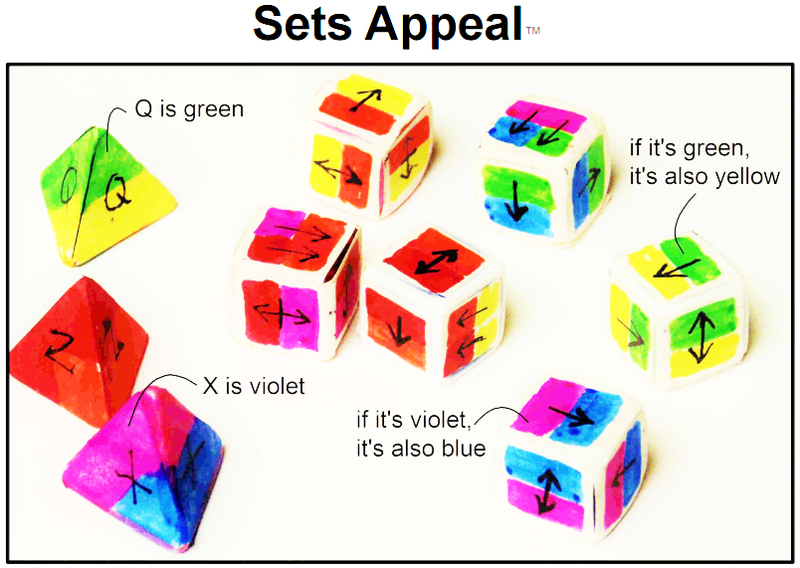 To learn what’s happening in the photo, see the explanation of example Sets Appeal dice roll. Here’s a description from an early (2013) version of Sets Appeal. Here’s a more complete version (January 2014) of Sets Appeal instructions. 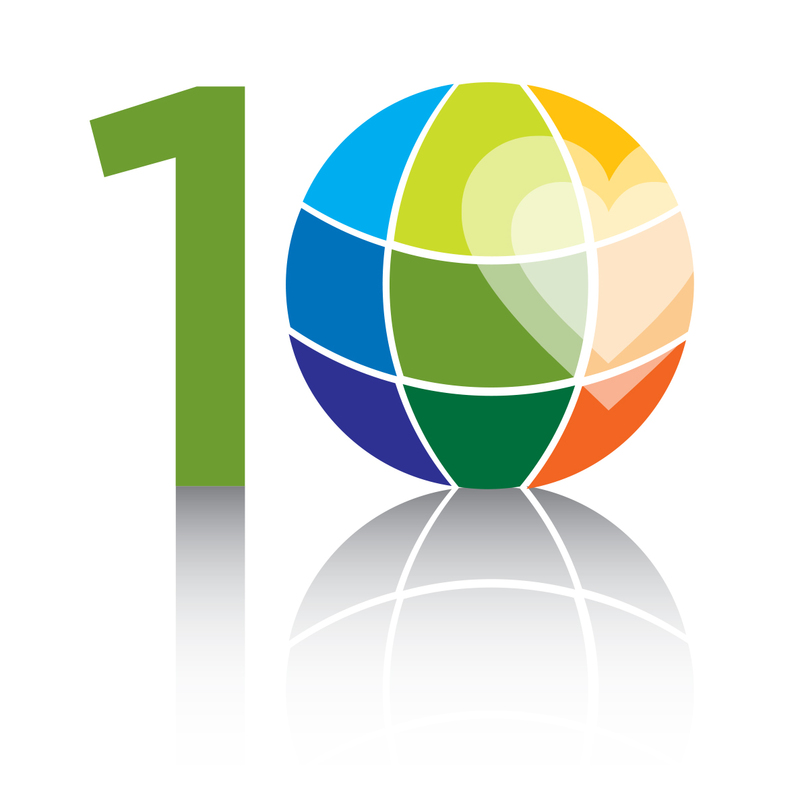 An electronic version of Sets Appeal is in the works. This page will be updated when that version arrives.